The packaging is pretty and comes with a flip up lid inside, which I do find handy for travelling with. The sifter is has holes forming the shape of a heart. Every little detail has been thought of. I had heard such good things about this powder and hoped it lived up to my expectations. Coverage so natural, they'll think you were . . . Born This Way. A silky, lightweight powder that sets make up for longer wear. This ethereal setting powder provides a veil of perfecting luminosity for a finish so natural, they'll think you were Born This Way. The powder is very finely milled, one of the lightest feeling loose powders I have tried. I have tried this all over my face and also to set my concealer. I do prefer it for all over my face. 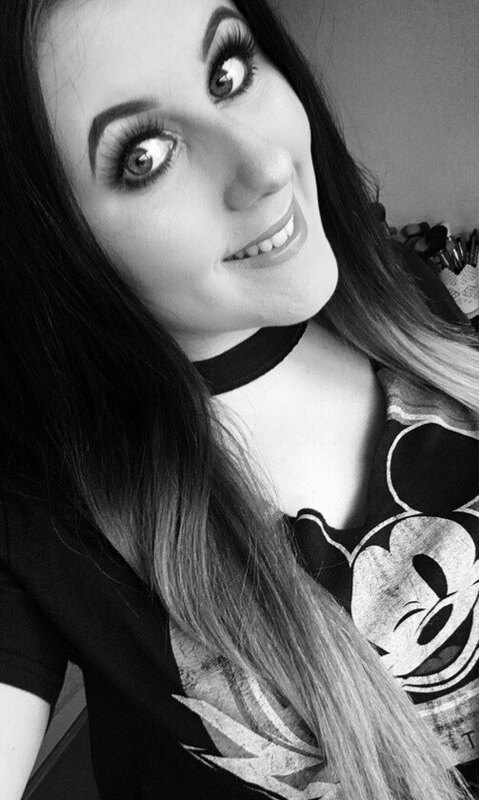 I struggle to find a loose powder that works under m y eyes as I suffer with creasing and loose powders always look dry under my eyes even though my skin isn't dry in those area's. I tend to stick with a pressed powder. As an all over setting powder this works really well and I am impressed. The powder makes your skin look flawless. It blurs over any pores, sets your makeup without looking heavy or cakey and it keeps my makeup looking fresh all day. My skin is on the combination side, extremely oily on my nose and chin then a little drier on my cheeks. I usually go for a fully matte powder but I love the slightly healthy subtle glow this gives. It makes your skin look fresh and natural. 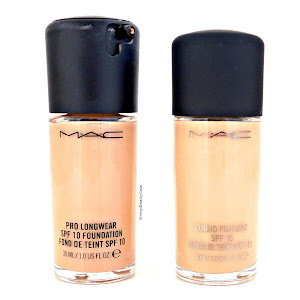 It doesn't add any coverage so I tend to use it on workdays or those barely there makeup days. Overall I do enjoy using this powder but it isn't my must have go to. I think I do prefer the foundation and concealer rather than the powder so I probably wouldn't re purchase. If you are wanting a lightweight powder that doesn't add coverage but makes your skin look natural and flawless I would 100% recommend but if you have oily area's like me I wouldn't recommend this for keeping you matte all day. You can buy the Too Faced Born This Way Loose Setting Powder from Debenhams for £20.00. 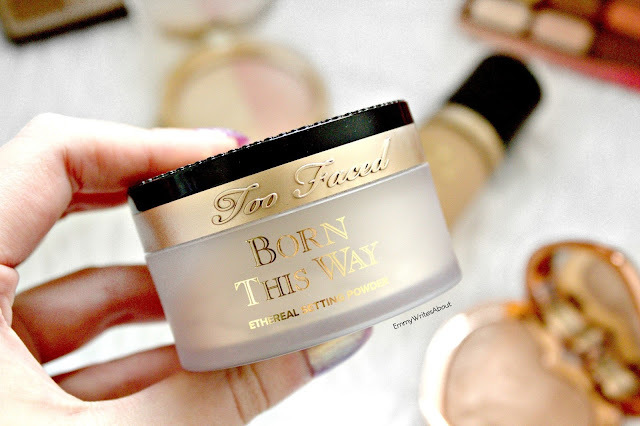 Have you tried anything from the Born This Way range?